The LeakLook service is also suitable for use in larger real estate properties, such as housing cooperations, industrial real estates and commercial real estates. The service monitors the main water meter of the property and, if necessary, provides alerts about water leaks or other disruptions to water use. It is possible to link the LeakLook service to house automation and real estate information systems, whereby the water consumption data is automatically forwarded to the desired system. Make sure that the property is water safe and request an offer here. Water safety- easily. You will receive an alert regarding abnormal or excessive water consumption and water leaks. Know how you consume water. With this device, you can anticipate and manage the water consumption. – as well as future water bills. Attach the device, connect to a WiFi network, and use the service. Suitable for all models of water metres. Machine vision interprets water data and warns of deviations. The LeakLook service detects unexpectedly high water consumption, such as water leakages, and provides an alert in good time. You will receive data directly to your phone. It can also locate minor leakages, such as excessive water consumption in the toilet system. You can also monitor an entire property’s water data in real time by logging in to the LeakLook service. The device is suitable for all water metre models and no professional help is needed. Log in with one click – the machine vision technology learns your water consumption in just a few days and begins to produce water consumption data and water safety. Includes a water metre reader to be attached, an internet connection and alert service. The structural thicknesses of properties are usually a problem in the transfer of data. Water metres are often placed on the lower floors of buildings, where data transfer is difficult. 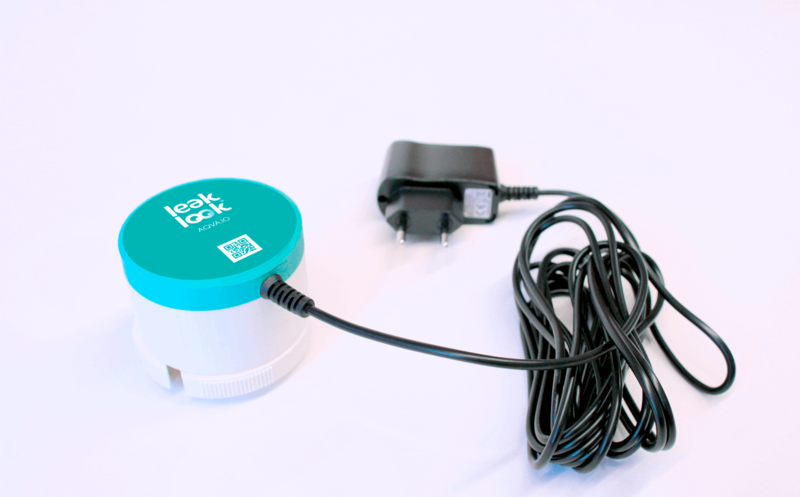 The LeakLook service expands the digital sphere of the water metres in these by transferring the data through an internal network to an area where it is possible to access the 3G / 4G network connection. With the LeakLook water safety device, you may also be able to receive a rebate in your home insurance deductibles.